Level 42 started out as a jazz-funk band and in the early years they carved up your ear-drums with bass-heavy tunes that chugged along with the ferocity of a steam train. It’s those first few albums that I’ve pilfered here, with only one track – the beautiful ballad It’s Over – from an album released after their monster release World Machine. This is a mix of their heavier, less poppy, less commercial work … enjoy it here. 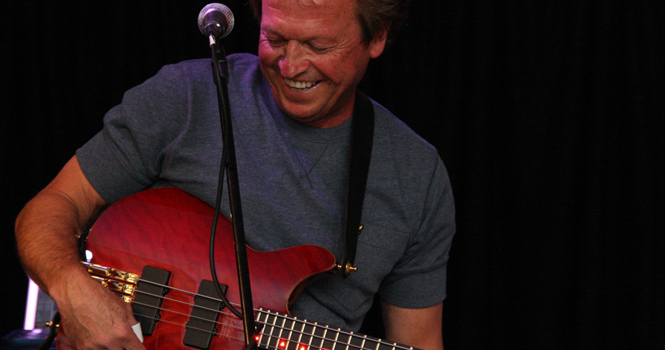 … and you can read my interview with Mark King here.